Click the map to find your school system's early learning specialist. For issues related to the assessment content, policy, or if your student roster needs to be adjusted, please contact your district's Early Learning Supervisor. To find your Early Learning Supervisor, click the map in the Resource box. In addition, this site serves as a support resource with various materials designed to help you navigate and use the technology components of the Ready for Kindergarten Online system. 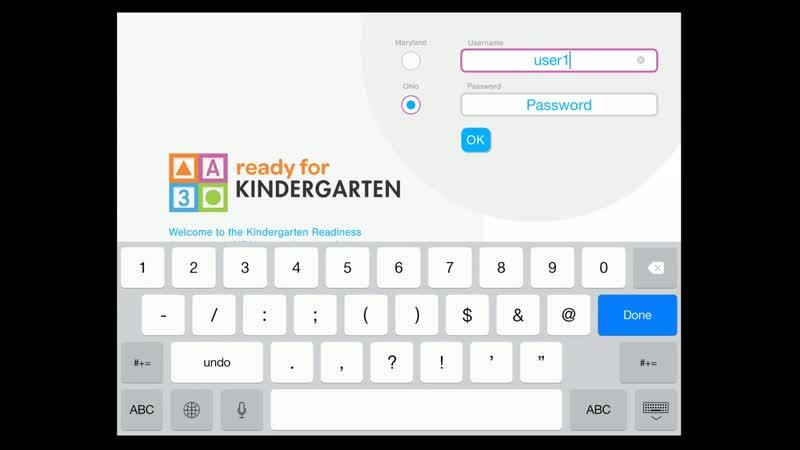 The resources complement the information available on the password-protected Kindergarten Readiness Assessment 1.5 site for teachers. Click the Open button below to access the FAQs. Enter your question or a key word to search the list of FAQs. If you have a question that you can't find the answer to in the FAQs, please contact your KRA Trainer. This short screencast will show you how to clear your cache in Google Chrome. This short screencast will show you how to clear your cache in Internet Explorer. This short screencast will show you how to clear your cache in Mozilla Firefox. Please review the Updates tab in the professional development site in order to see all updates to the assessment and the technology system. All updates have been embedded throughout the modules on the professional development site. 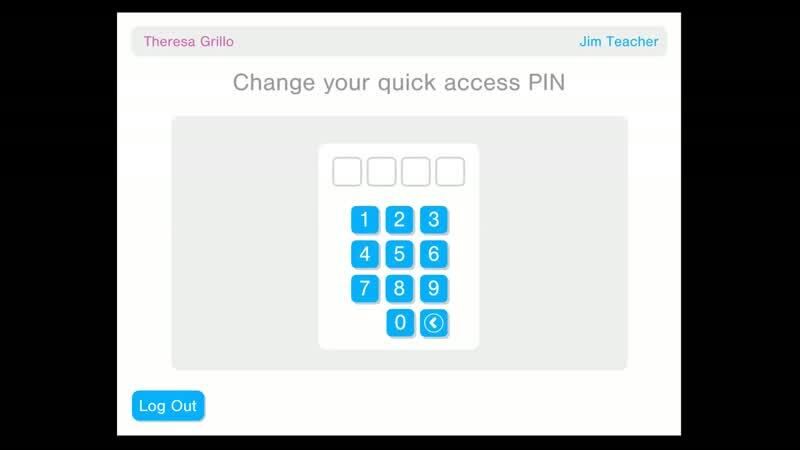 There are 17 items available on the KRA App this year. Those items include mathematics and language/literacy items. The Kindergarten Readiness Assessment App PowerPoint will give you information about navigating and using the app. For additional support, see below for screencasts on using the app. Please note that the voice over in the KRA App is a female voice. You will notice that what she says for each item matches verbatim what is in the print version of the scripts in the Teacher Administration Manual. 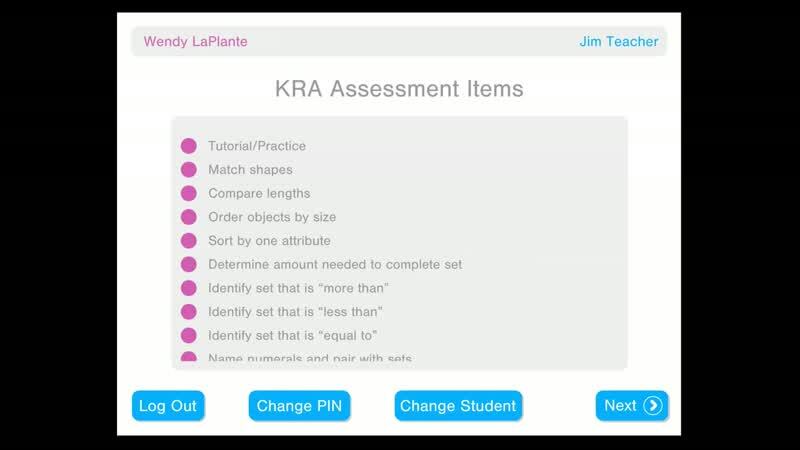 All items in the KRA App are available in print format. 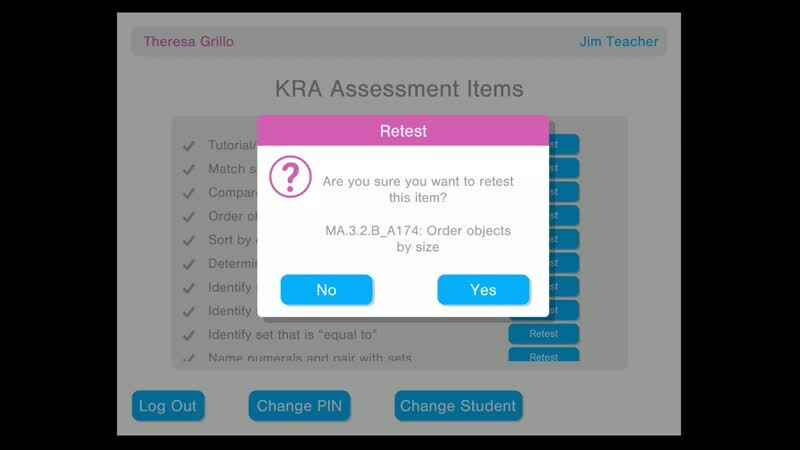 For information on downloading the KRA App, please see the Updates section of the professional development or the Ready for Kindergarten Online session in Module 1. The screencasts below are also included on the professional development site. For public information about Maryland's Ready for Kindergarten system, you can visit the Maryland's State Department of Education's Ready for Kindergarten site. Specific guidelines and how-to's have been created for district data managers. 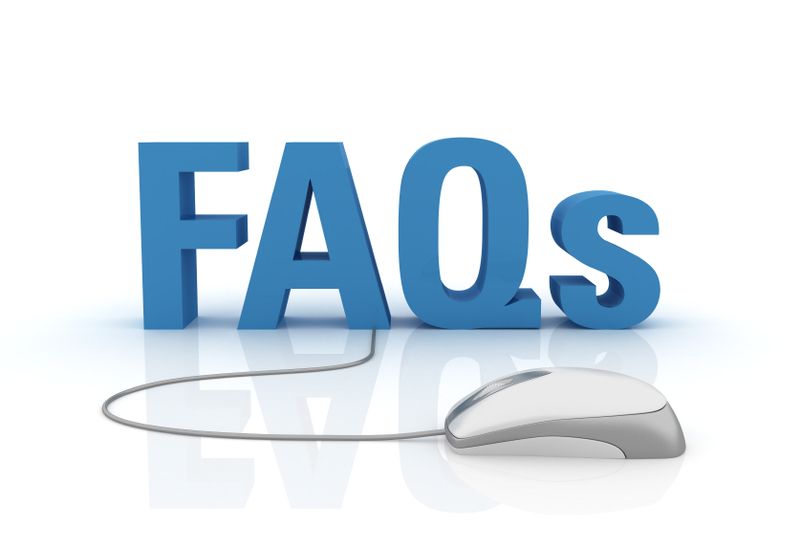 On the Data Guide site you will also find a frequently asked questions (FAQ) feature that has been developed to answer the specific questions of district data managers.